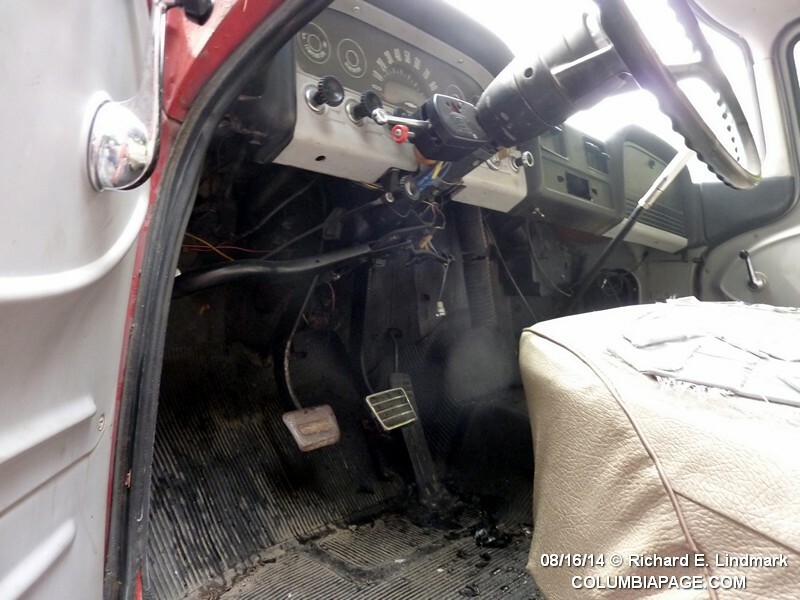 Columbia County 911 dispatched Canaan Firefighters and Chatham Rescue at 10:17am for a reported vehicle fire on Route 295 east of Route 30(Queechy Lake Drive). 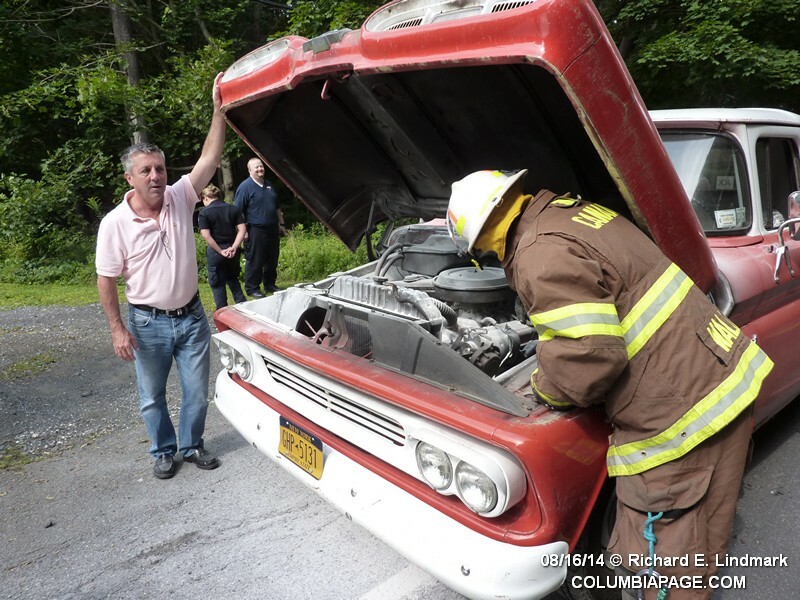 The fire appeared to have started in the engine compartment of the 1960 Chevy. Chatham Rescue was on the scene and assisted in extinguishment. Firefighters were back in service at 10:54am.